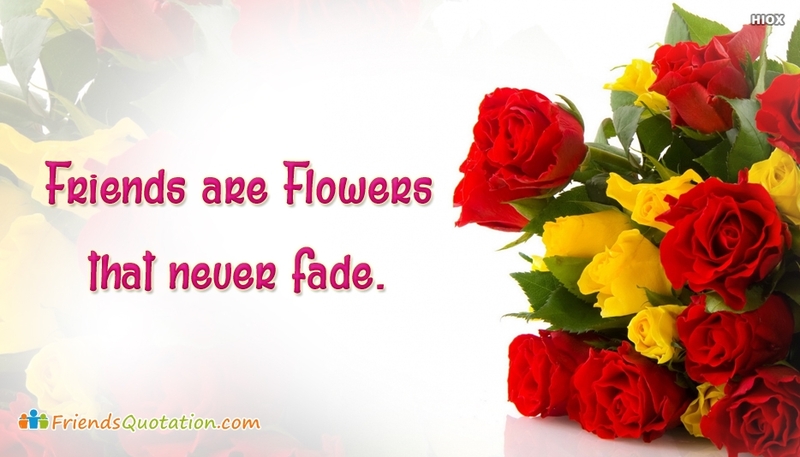 An ample collection of friendship quotes and images for free download. Friendship is not about being same, but understanding and accepting the each other's differences. A true friend is a true gift and blessing for the life. Presence of good friend reduces the worries and doubles the happiness. 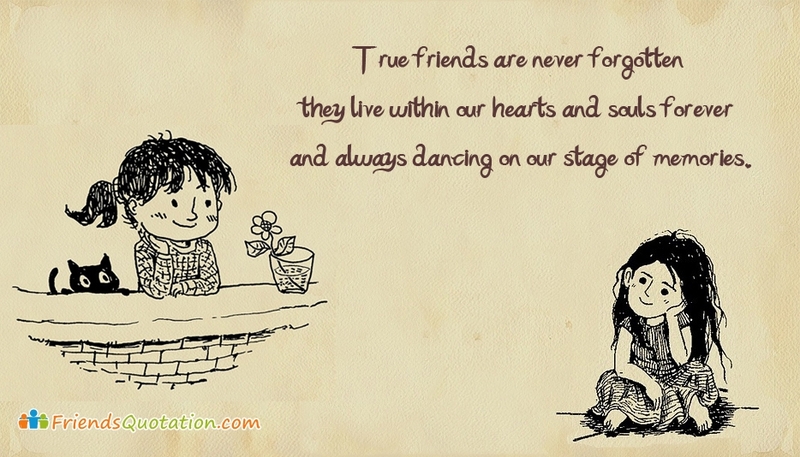 If you are lucky enough to get such a true set of friends, then share these friendship quotation images through any social media.